This Kershaw Ken Onion Scallion, Model 1620, has a 420HC stainless steel 2.25 inch blade with a T6 anodized aluminum handle. 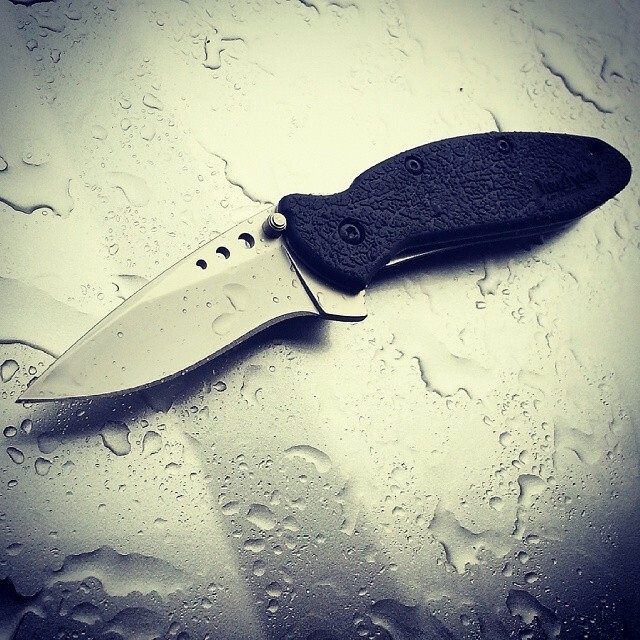 The Speed-Safe torsion bar assisted opening allow this knife to be opened with one push. When closed this 2.3 oz Kershaw knife is 3.5 inches long.